Every company--from a major conglomerate to a fledgling enterprise to every local operation in between--has goals. Profits must be increased; reputations must be earned; and a brand must be quickly inserted into the public consciousness. These are the common expectations. Applying those expectation to a social strategy, however, doesn't often occur. Web sites, blogs and other mediums are instead hastily put together. They lack planning. They lack strategy. Utilizing the Internet for marketing only works when a company clearly defines itself and its goals. Every business wants to succeed. Not every business tries to succeed online, however. Carving out a niche is considered too difficult and search engine marketing is ignored. It’s also, however, one that can be easily rectified. What services should be offered online? What demographics should be targeted? How will a brand be promoted? What networks, forums and other mediums should be utilized? What will the company voice be? Answering these questions is essential, sparing users the frustration of poorly designed sites and limited traffic. Understand what needs to be done and then chart out a way to do it. Randomly spinning together data and images will only serve as a waste of time (and a waste of patience). 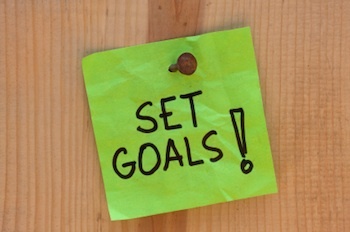 Contact One Big Broadcast to learn more about social goals and strategizing. It’s an easy deception: flooding a site with back-links, filling every post with unrelated extensions. Companies take advantage of their rivals’ popularity, siphoning traffic and search engine rankings. Inbound links shape each blog and dominate the front pages of Google. This is the current state of many SEO strategies. It’s no longer, however, the future of marketing.... because the Penguin program is fighting back. Google Penguin is an analytics tool. It’s meant to examine each site for excessive back-linking, penalizing the top contenders with lowered rankings. The purpose of this is to curtail engine manipulation, forcing each page to rely on the merits of its content rather than extensions. A high profile can no longer be gained through false-positives and irrelevant linking. Optimized information, images and videos are instead needed. And every company must take note of this. A social presence is no longer defined by back-links. Instead relevant data is required, as well as full integration. 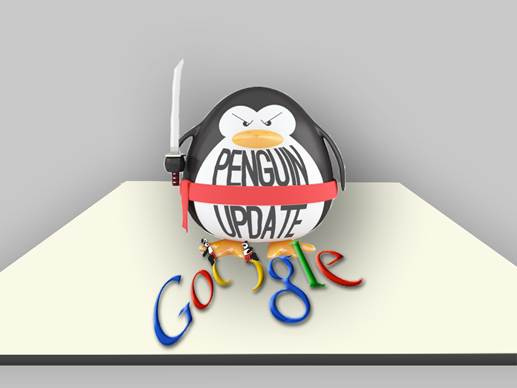 Google’s Penguin program continues to develop new ways to defend against black-hat tactics (it will eventually cast its algorithm net over keyword stuffing, cloaking and more). SEO will have to change to meet these new standards. Contact One Big Broadcast to learn more about a Penguin friendly strategy. 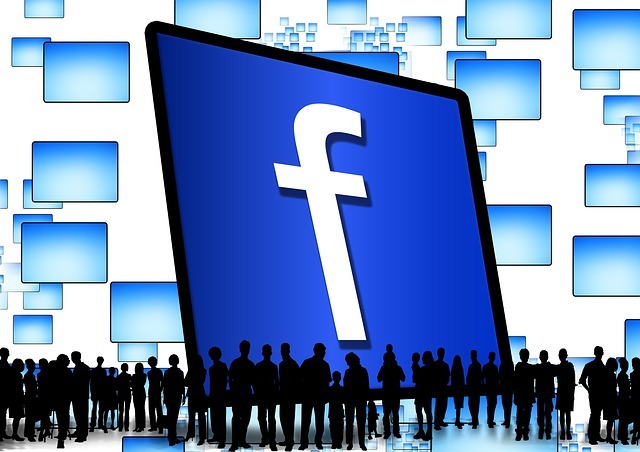 Facebook is a social giant: its audience ever-growing and its potential without limit. Every day sees new users and accounts, all centered around an idea of easy communication. It is the most powerful online network. It’s soon, however, poised to become one of the most powerful search providers--because Facebook, if industry rumors are to be believed, is developing a hashtag system. Hashtags are common among social networks. They’re used to promote specific ideas or thoughts, with the number sign (#) attached to them to increase visibility. They allow users to quickly seek out information, providing a more consumer-based form of searching. Facebook hasn’t relied on them. In 2013, however, it might. A new system is being developed, incorporating the hashtag principle into this network... and online marketing will never be the same. Individuals wishing to promote themselves on Facebook will now have greater access to consumers. No longer limited by their company pages, they can instead insert themselves into user-searches and monitor postings that mention them or their products. Managing a brand’s image becomes far simpler when businesses can view social postings as well as professional ones. This strengthens every company’s online strategy, developing social marketing and achieving better analytics. Hashtags provide direct sources to consumer opinions. 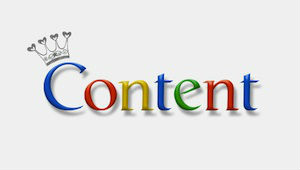 This will allow every business to redefine their content to better reflect those opinions. Facebook will soon be more than a network. It will instead be a line of communication between companies and clients. Contact One Big Broadcast to learn more about full Facebook integration.